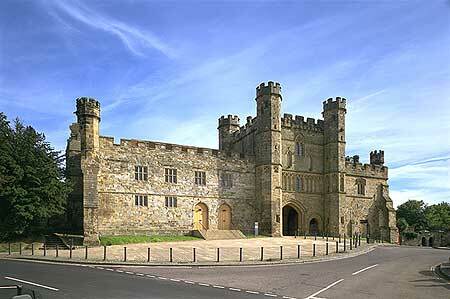 Discoverbattle.co.uk is a new website promoting all things bright and beautiful in Battle and the 1066 country. The town of Battle is set in the midst of the beautiful Sussex countryside at the heart of 1066 country, and offers amazing scenic walks and meadows containing some of Britain's rarest grassland species. It is centred around a historic High Street, which has a maze of 'twittens' and passageways that are full of character and bursting with boutiques, galleries, cafes and restaurants. 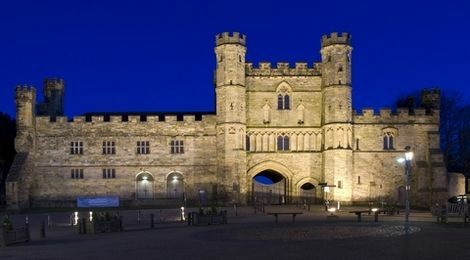 The residents of Battle also have a quirky charm that has lead to a number of events in the town that provide entertainment for visitors, as well as causing intrigue and bemusement. The Battle between King Harold and William, Duke of Normandy, was probably the most decisive battle ever fought on British soil. After the battle William was ordered to build an Abbey, dedicated to St Martin, as a penance for the loss of life. 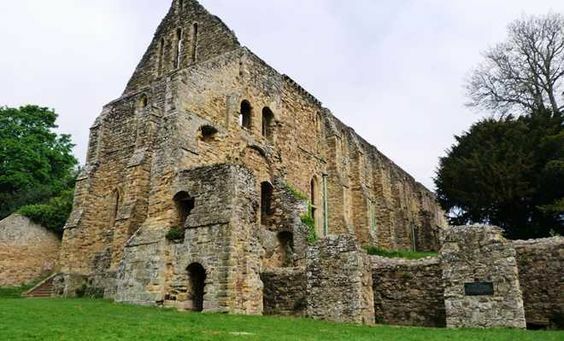 The town of 'Battel' grew around the Abbey and into the bustling community that exists today. Battle became an important centre for the production of gunpowder during the 17th century, with the towns' first gunpowder works being built in 1676. Battle was described as 'making the finest gun-powder, and perhaps the best in Europe' by Daniel Defoe in 1722. This was not to last as several accidents, including one in which over 15 tonnes of gunpowder exploded due to negligence, caused the mills' licence to be revoked in 1847. Powder from the mill was said to have been used by Guy Fawkes in his attempt to blow up Parliament, a tale that 'Battel Bonfire Boyes' celebrate each year with spectacular fireworks and a haunting procession. Battle's countryside is a flowing mixture of open meadows and farmland, interspersed with breathtaking forests. The '1066 Country Walk' cuts through Battle and is just one of a multitude of footpaths in the area that offer visitors the opportunity to see the area's natural beauty. Battle has recently received accolades for its agriculture, and the conservation of its medieval wildflowers and grasslands. Species previously thought to be extinct have been found in the meadows surrounding Battle, prompting conservationists and farmers from across the country to visit Battle and learn from it. Bucking the trend for modern Britain's need for department stores and supermarkets, Battle is a bustling hub of independent stores, shops and boutiques, offering unique items to suit all. Battle's shopping experience is complemented by an array of restaurants, cafes, delicatessens, tea rooms and pubs that cater for all ages and tastes. Whether you are looking for a coffee and a cake, some good honest pub food or a something a little more exquisite, Battle has it all. Battle is also a growing centre for business, and is home to a variety of industries, with converted farm buildings playing host to all sorts of professions.